The first picture shows bag inside out circumference is 17 inches at top 19 inches at bottom. Height is 7 and half inches base is about 3 inches x 6 and a half inches. 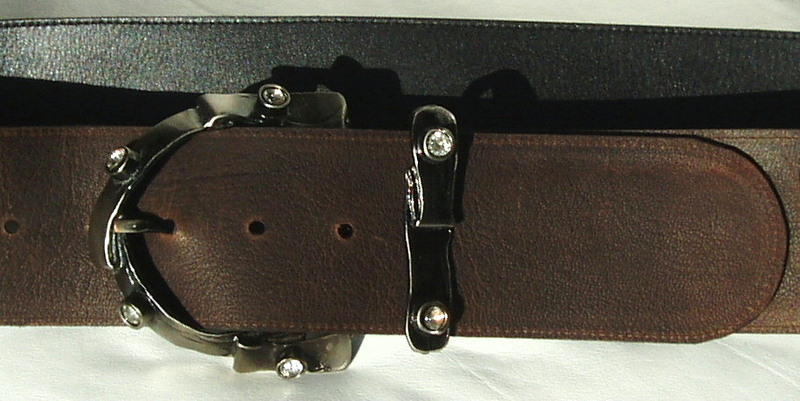 Second picture strap is 22 and a quarter inches including loops 25 and a half inches. Hi, Because of its wide base this bag does hold quite a lot. The tipped mongolian bag is the same size as this beige one except that that the strap is 21.5 inches plus the loops and the magnetic fastenings are concealed and just snap themselves together like magic. 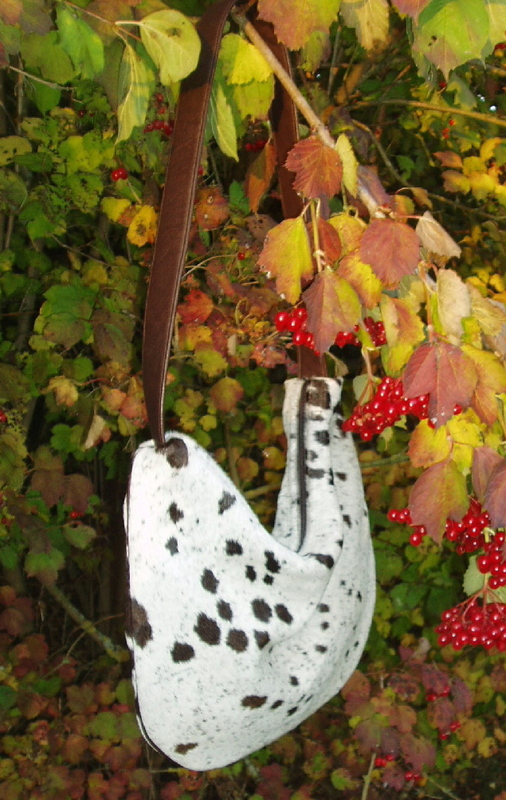 The tipped mongolian bag has a brown leather facing, cream linen look lining and concealed magnetic fastening.